Ever bought something nice, new, and shiny only to have your ‘helpful’ neighbour tell you that you should have leased it? Perhaps not, but we all have that one friend, relative, or neighbour that loves to question our purchasing decisions after we’ve made them. So if you’re in the market for a new car, then it pays to have a proper understanding of all the options available to you. And what better way to start than taking a look at car leasing vs. buying. A car lease is when your financier (often your bank) purchases a car and then allows you the use of it over a fixed period of time. You, in turn, agree to pay a monthly fee for that period. If you want to own the car outright, then you need to make a residual or balloon payment at the end of the term. Sounds pretty straightforward, right? The only real condition is that you must use the car for business more than 50% of the time. And unfortunately commuting to the office doesn’t really qualify. However, if you don’t fall into this category, you may still be able to take advantage of another financial product called the novated lease. 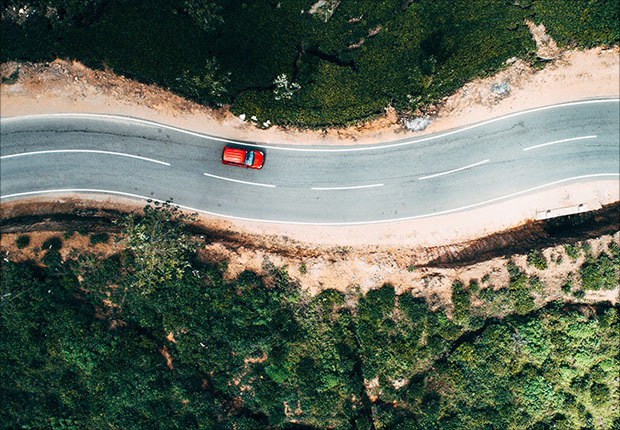 This is slightly different to car leasing as it involves an employer entering into an agreement with their employee and a finance company in order to provide the employee with the use of a car through salary packaging. If you’re interested in learning more, then check out our article on novated leases. Now as with all financial products car leasing offers both advantages and disadvantages many of which depend on your personal and financial circumstances. Here are some of the most notable. Less cash needed upfront – A car lease requires very little in the way of a deposit to set the ball rolling. Some financiers require a month or two’s payments upfront while others require nothing at all. It’s budget-friendly – For business owners with an unpredictable cash flow, a consolidated monthly payment that includes maintenance could be a lifesaver. No obligation to buy – At the end of the term there’s no obligation for you to make the residual payment and buy the vehicle. This is particularly beneficial for start-ups with an uncertain future. New car benefits – You get the latest model and the safety net of a manufacturer’s warranty. 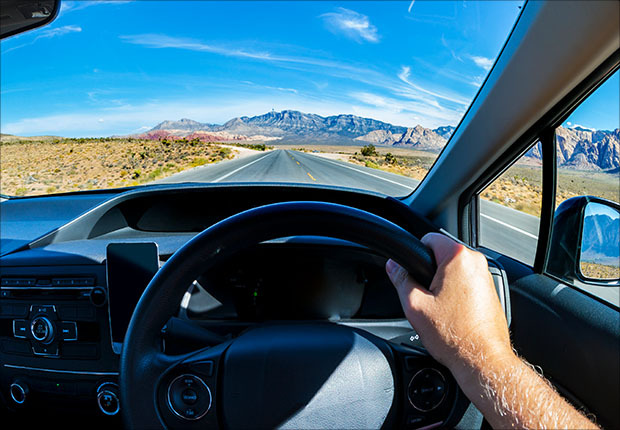 Lease conditions – These may include the number of kilometres you’re allowed to drive or the wear and tear on the car. You can’t modify it – Because you don’t own the car, you’re unable to modify it in any way even if it’s for work-related purposes. It’s not yours – No we’re not repeating ourselves. If the car is not yours, then you can’t list it as an asset. A novated lease, on the other hand, would suit people from any walk of life that can afford to purchase a new car or sign a new lease agreement every few years. The only proviso being that your employer must be willing to offer the lease as part of your salary package. We’re going to go right ahead and assume that you understand that buying means paying cash for a car and taking full ownership of it from the off. Of course, you could also borrow the money through a car loan (or a generous family member) to pay cash for the car and make monthly repayments that are unrelated to your use of the car. While buying your car outright might sound like the ideal way to get your hands on a new car, there are a few disadvantages to counterbalance these benefits. You own the car – Okay, so yes it might sound like an obvious one, but for some people, there’s simply nothing better than the feeling of owning your vehicle. You can modify it – Fancy a new set of wheels or big stripe down the middle of the bonnet? Well, it’s your car so go right ahead. It’s an asset – You can claim the car as an asset which could be beneficial when looking for a mortgage or borrowing for other reasons. You can sell it – If at any point you decide that you no longer need a car or you want to upgrade, you can simply sell your car. No driving limitations – You can drive the car as much as you like and it doesn’t need to be used for work-related purposes. Maintenance costs – As the owner of the car you are responsible for all maintenance costs and once that warranty is up any repairs come out of your pocket. Higher initial costs – Even if you are borrowing money to buy your car outright, you will generally require a hefty deposit. Selling can be a hassle – Yes, we did list this as a benefit, but there are some people that prefer a hassle-free experience when changing cars. If you decide to upgrade, then you need to negotiate a trade-in value or sell the car privately. It depreciates a lot – A new car loses its value very quickly, an issue that you won’t have to worry about if you renew a lease and upgrade your car after a few years. Limited choice – When buying you may have to limit your spending to stay within This means that you might not get that top of the range model that you want so badly. Who does buying a car suit? Buying a car outright suits people that like to modify their car either for work or simply because they love massively flared wheel arches. It also suits drivers that spend a lot of time on the road racking up the kilometres. Planning to keep your car around for a very long time? Then buying your car outright is probably the best bet. The truth is that unless we know your personal or financial circumstances, then it’s impossible to choose one option over the other. A small business owner with an unsteady cash flow might benefit most from a car lease while a teacher may prefer to purchase. If you’re unsure which option best suits you, then give us a call on 1300 STRATTON (1300 787 288) and one of our consultants will help you make a decision based on your personal circumstances. If you’d like to read up a little more before you call, then you can check out the rest of our car finance options right here.